Each time you apply for a loan or credit, creditors will get your credit record for verification. Besides lending companies and banks, insurance companies and even potential employers would also want to check out your credit report. Therefore, the need for credit repair has become highly important; especially for those who have tarnished credit records. As the demand for credit repair climbs, so does the increase in the demand for a credit repair service. The law known as the Credit Repair Organizations Act governs a credit repair service or a credit repair organization. This federal law requires a credit repair service to fulfill particular obligations to their clients. Make sure to check out carefully any credit repair service and determine if they follow the rules. 1. Make sure to do your homework. Research a company before you go for your first visit. Get in touch with the Better Business Bureau to check out if the firm has consumer complaints and find out from your State Attorney of other state consumer agencies if there are pending legal investigations. 2. A good credit repair company should follow particular guidelines from the Credit Repair Organizations Act, which is meant to protect consumers. Make sure to receive an explanation of these rights before you sign a written contract. Read them carefully before signing. 3. Your contract should have the following information: payment terms for services, which includes the total cost, the length of time it takes to achieve results, detailed description of the services to be done, company’s name and address and other guarantees they offer. 4. Keep in mind the grace period for your contract. The credit repair company cannot perform services for you until you have signed a written contract and completed a three-day waiting period. You could cancel the contract without having to pay fees during this time. 1. Asks for a fee before services are provided, this is a direct violation of the Credit Repair Organization Act. 2. Advises you to dispute all negative entries in your report. 3. Promises to remove accurate records of judgments, bankruptcies, bad loans or liens from your file. Keep in mind that most negative information such as judgments and lawsuits for seven years or until the statute of limitations run out and bankruptcy for ten years. 4. Offers to help you establish a new credit identity, which is file segregation and is a federal and state crime. Be wary if the company tells you to apply for Employer Identification Number, which has the same number of digits as your Social Security number, then instructs you to apply for a credit using this number and a different address. While hiring a credit repair company can help you fix your credit, keep in mind that you know your credit better, thus you should be able to choose the right credit repair company that best suits you. There are a lot of firms that offer credit repair services and for consumers, deciding which company to choose might be confusing. It’s important to remember when you might seek financial advice from the counselor, you may have to reveal some private info. Obviously, seeking assistance from an inappropriate source might be dangerous and will even result in much more serious problems. Check out the BBB. The Better Business Bureau gives a general rating of different companies in the United States. Of course, you would want to look for a credit repair agency having an A rating. You may also be capable of checking through the BBB if there have been complaints or legal cases filed against a business as well as the reaction to the instances. Be aware of credit repair process. Turning into a credit counseling agency for help does not imply you simply will not need to do any work. 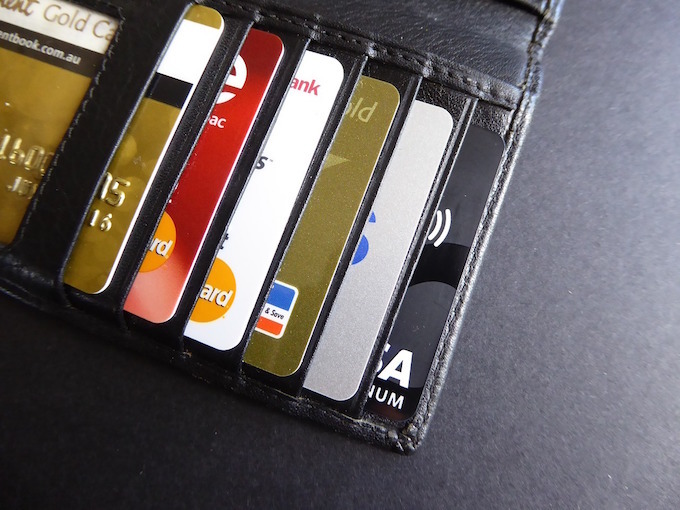 You need to be clearly conscious of the specific steps that will be designed to improve your personal credit. If the credit repair agency promises to improve your credit rating very quickly without explaining the way it can be accomplished, you need to take your business elsewhere. Partnering with an agency which uses illegal credit repair processes will not solve your problem. Actually, you could find yourself stuck in a more serious situation. Know your consumer rights. You ought to be well aware of your rights as a borrower. Such as, debts which have been over 7 years old could be erased from your credit report. In addition, creditors can no longer collect debts when it is passed the Statute of Limitations. However, if you did owe those debts, then you’ve got the moral obligation to pay out your creditors. Unauthorized charges, incorrect items and outdated information, for instance, a record of bankruptcy or foreclosure more than 7 years can also be removed from your credit report. You could do this technique yourself by sending a dispute letter to your credit agency that issued your report. By clearing up errors from your report, it is possible to significantly increase your credit score. Decline down payment. If a credit counseling agency asks for an upfront payment before providing assistance, you are almost certainly working with an illegal company. The Federal Law prohibits organizations that supply credit repair services from collecting payment before rendering service. Furthermore, credit counseling companies shouldn’t collect excessive fees considering they are assisting customers that are stuck in bad credit or financial crisis. Ensure that it’s really non-profit. Some credit repair agencies or organizations tell you they are non-profit when in truth, they are certainly not even licensed. You can come across “non-profit credit counseling groups” that demand unreasonable charges in substitution for their services. Before applying for service, research first and make sure that the company is legitimate and reputable. 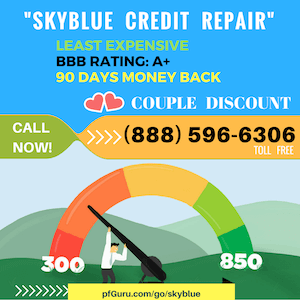 I agree that when you are looking for a credit repair service you would want to check with the BBB. It would seem that the BBB would have records of a company and how well they do their job. I’m looking for a credit repair service so I’ll have to check with the BBB first. There are unfortunately many scammers in the credit repair business that will simply take your money and run. You really need to investigate each company carefully before engaging their services. This is an excellent guide on what to watch out for and what you should be looking for in a quality credit repair company. Great article! Well what works for some may not work for others. Credit Card repair companies are hard to find nowadays and difficult to deal with and some people may need legal help.